Throwback Thursday: A Look into Writing’s Past – Write with us! 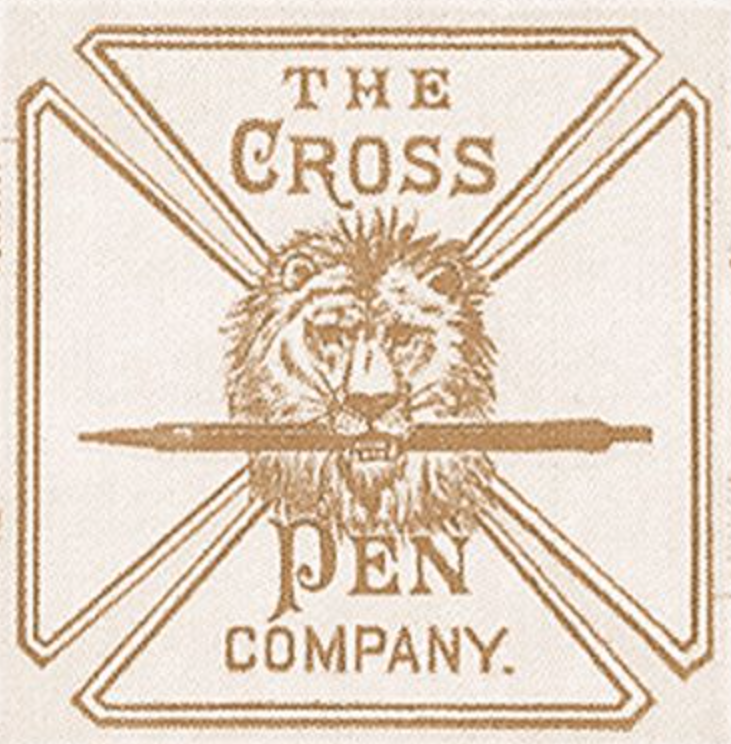 Cross is America’s “oldest manufacturer of fine writing instruments,” having been established in 1839. Their original products were gold and silver casings for wooden pencils. Alonzo Townsend Cross, the grandson of the original founder, is credited with many patents in the late 1800s, including the stylographic pen, which revolutionized fountain pens forever. Cross pens are still some of the finest pens on the market, and can be ordered at TT Patton with a free engraving through the end of the year. What good would pens be without paper? Crane began over 200 years ago with the objective of selling paper that is 100 percent cotton. Paul Revere himself used engraved banknotes on Crane paper to help finance the Revolution. In 1799, the mill which still makes Crane paper today was established in Dalton, Massachusetts. 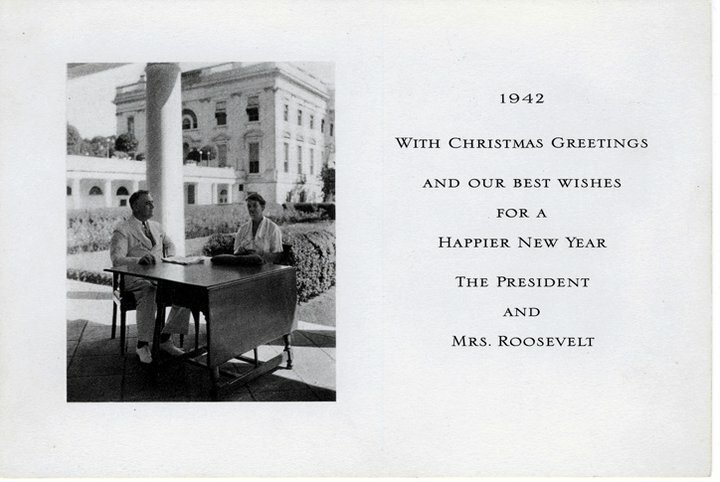 One of their first major clients was the US government. U.S. currency is still printed on Crane paper to this day. You can have a piece of this history by ordering personal stationery on Crane’s paper at TT Patton. We treat art as valued pieces because of the history and story behind the piece, along with its beauty. The same is true for writing. Writing with a Cross pen on Crane paper is inherently an act of participating in the history of the past and present. Today’s hand-crafted products are sure to spur a conversation about their beauty, quality, and rich history. Now how’s that for a Throwback Thursday? injuries. A model with cleats was also released at that time. Previous Post You too could be a novelist!